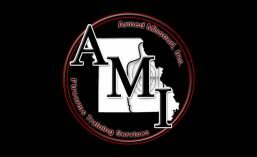 NRA Courses | Armed Missouri, Inc. The NRA has set the standard for civilian firearms training for several decades. We at AMI are proud to offer a comprehensive selection of NRA Courses. Click on the group of courses you are interested in learning about.